The Task: To supply power and water to the southern region of Saudi Arabia, enabling industrial development and job creation. 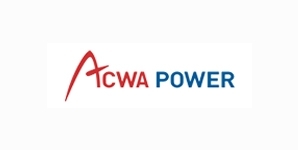 The Solution: ACWA Power International was the lead developer for the Shuqaiq IWPP, owned and operated by Shuqaiq Water & Electricity Co. The Shuqaiq IWPP is the second phase of the Shuqaiq complex that produces power and water for the Assir region and the city of Jizan on the Red Sea coast. 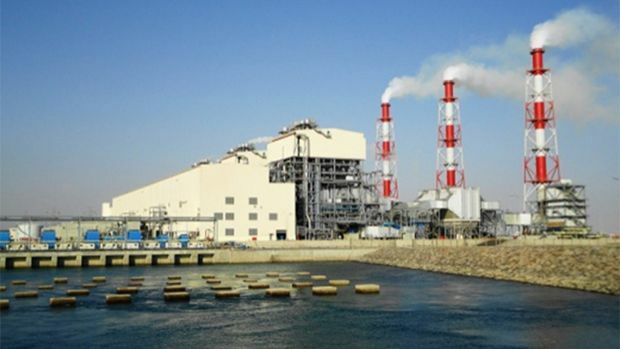 The greenfield project included the design, construction and commissioning of three 340 megawatt oil-fired power units combined with reverse osmosis desalination and water treatment facilities. The net electrical output is 850 megawatts, and a total capacity of 212,000 cubic metres a day of desalinated water. The facilities include flue gas desulphurization units that remove sulphur dioxide from the flue gas before it is released into the atmosphere, reducing toxic emissions. The site includes a special jetty five kilometres offshore where the crude shipments will be unloaded and brought onshore by pipeline. The project was shortlisted for the 2009 Power & Water Plant of the Year by Global Water Intelligence, and named the Best Water Project at the Arabian Investment Summit in 2011.